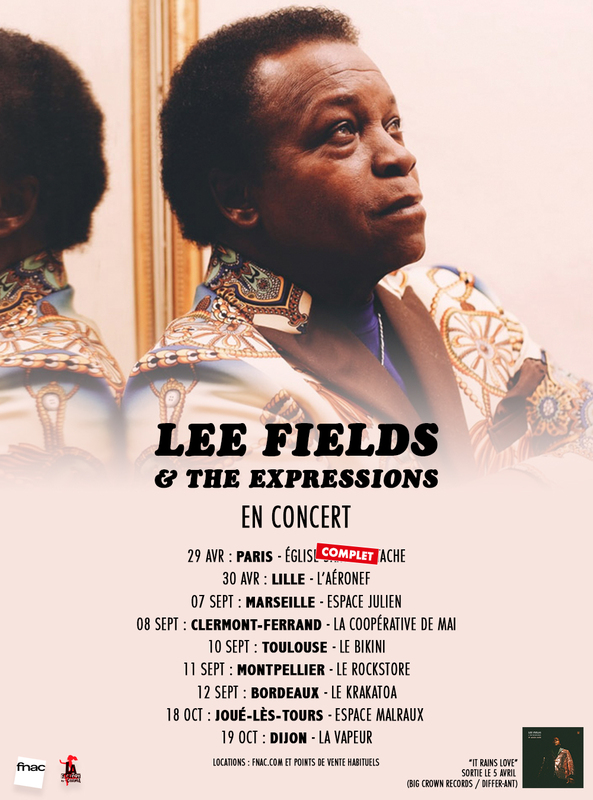 With a catalogue that ranges from James Brown-style funk to lo-fi blues to contemporary Southern soul to collaborations with French house DJ/producer Martin Solveig, Lee Fields has done it all. 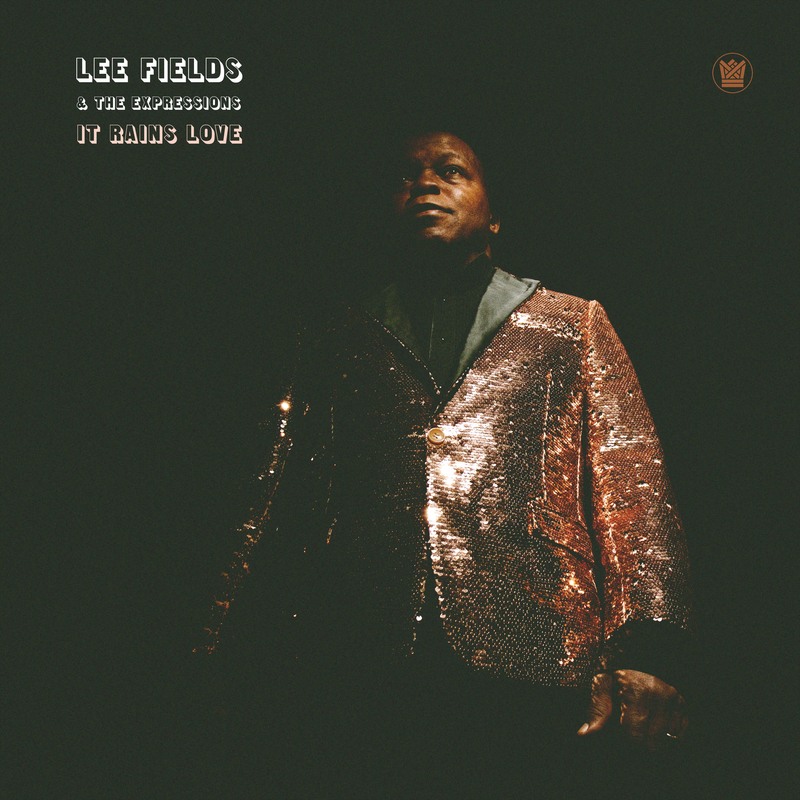 Today, with The Expressions–Truth & Soul’s house band, Lee Fields continues to evolve, enmeshed into the group’s sweeping, string-laden, cinematic soul sound. Their first full-length together, My World, released in June 2009 on Truth & Soul, was called “one smoking mother of an old-sound soul record” and a “throwback done right” by Pitchfork. 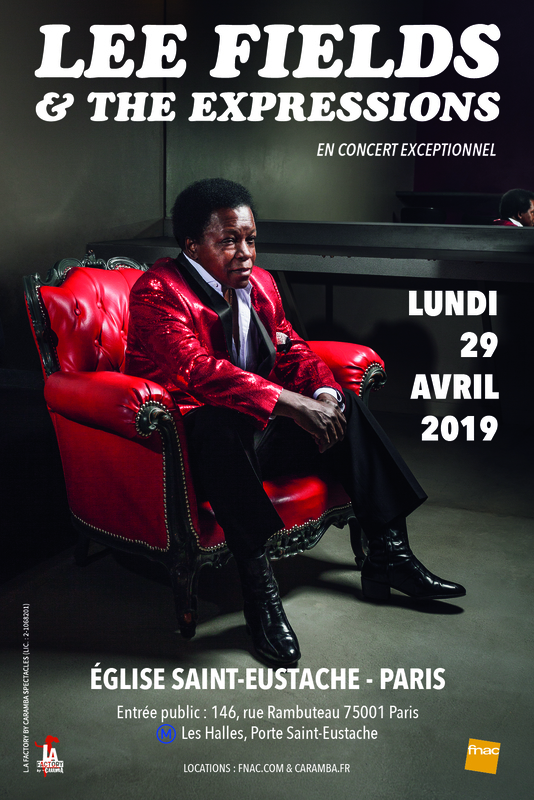 While drawing comparisons to groups like The Moments, The Delfonics, The Stylistics, and–of course–James Brown, My World has been able to create a space of it’s own due to the group’s desire to interpret and further the formulas of good soul music rather then parrot and imitate them. Chalk that up to Truth & Soul producers and co-owners Jeff Silverman and Leon Michels, as well as the high level of musicianship of everyone involved. These are the same individuals that wrote, produced, and played on Aloe Blacc’s global smash hit LP Good Things for Stones Throw Records, and have provided the back drop for records by El Michels Affair, Adele, Liam Bailey, Ghostface Killah, and Jay-Z to name a few. “In a curious case of musical evolution, the older Fields becomes, the closer he gets to perfecting the sound of soul that he grew up with as a young man,” so said music writer, scholar, and DJ Oliver Wang about Fields in a piece for NPR in July 2009. 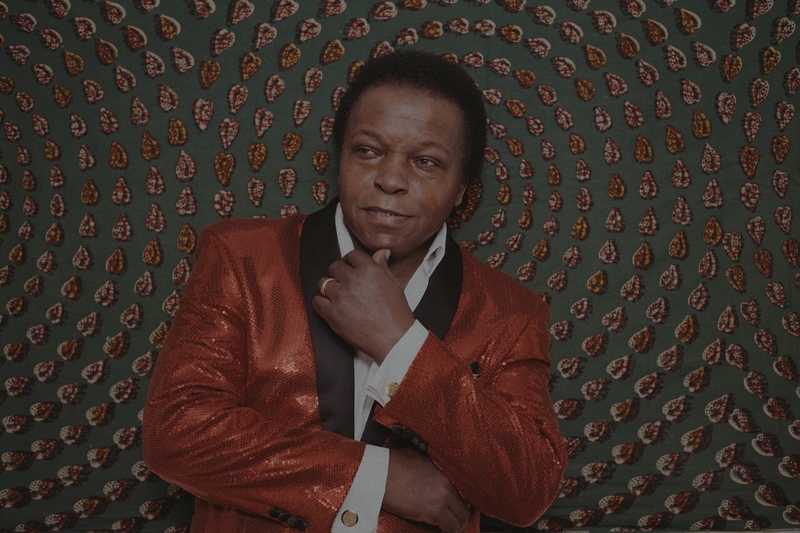 The latest LP from Lee Fields and The Expressions, titled Faithful Man, is the next step towards this perfection. A step that may find Fields, The Expressions, and Truth & Soul as a label, finally being bestowed the contemporary soul music crown.